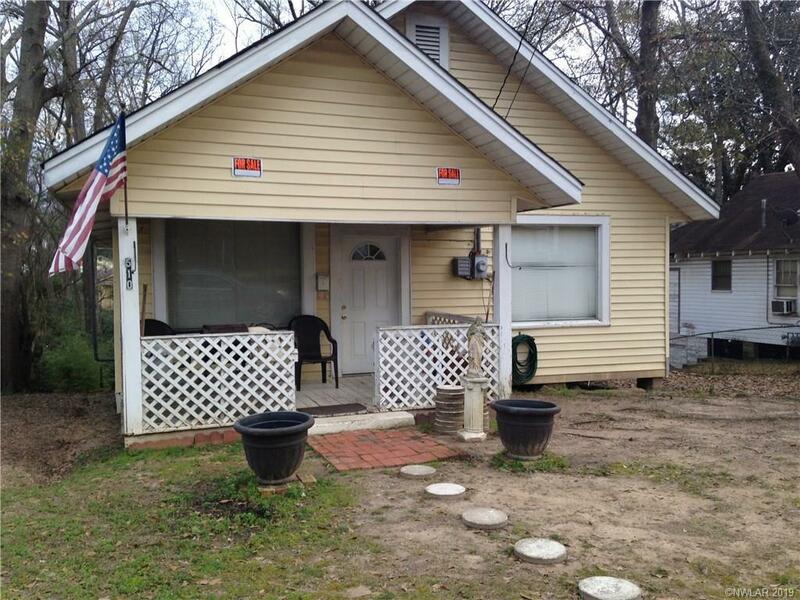 510 Lanning Street, Minden, LA.| MLS# 240190 | Tahira Abdul Rahman | Tahira & Associates Realty, Inc | 318-840-4916 | Shreveport, Bossier City, Northwest Louisiana Homes and Commercial Properties for sale. Within walking distance of Minden High School. Shady yard that runs to a small creek on back of property. House has vinyl siding which owner has kept power washed.